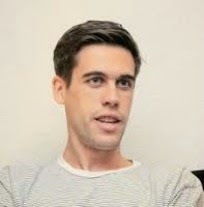 Ryan Holiday - Great books, he's taught me a lot about Growth Hacking, Marketing, and Stoicism. 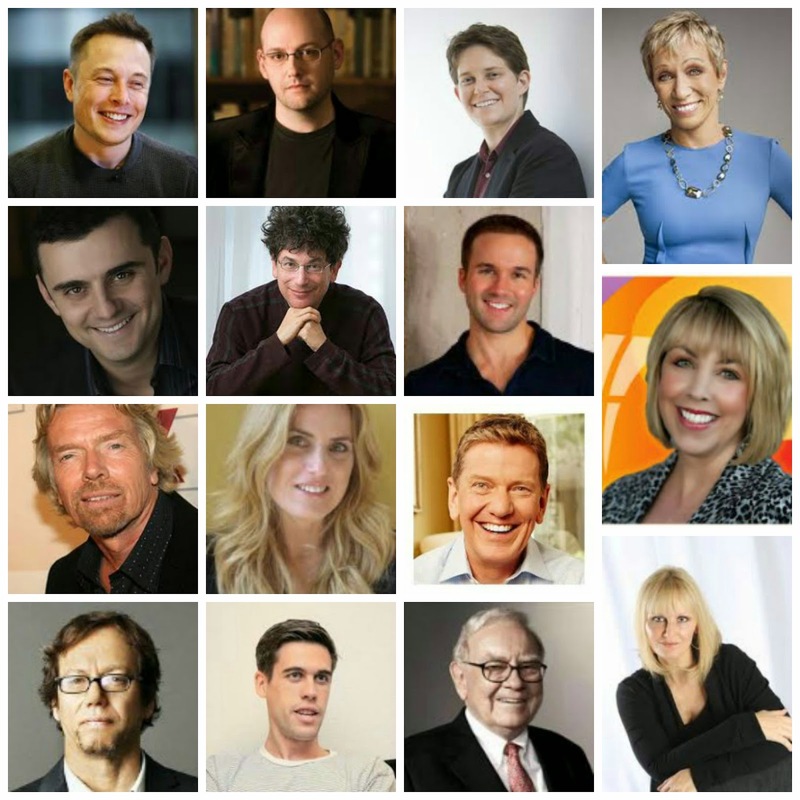 John Lee Dumas - Great podcast called Entrepreneur on Fire. If you haven't checked out the podcast yet you need to. 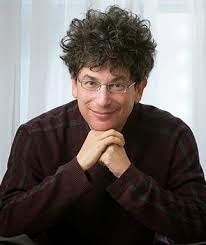 James Altucher - Wrote a great book called "Choose Yourself", and he is a great disruptive thinker. 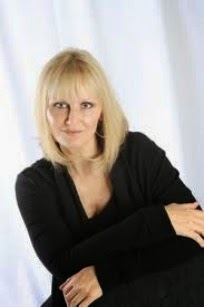 LaRae Quy - Former FBI special agent who is now using her talents and gifts to help people build a stronger mind. Love your work LaRae!! Warren Buffett - If you don't know Warren then you must of never read a newspaper in the last 20 years. They don't call him the Oracle of Omaha for nothing. 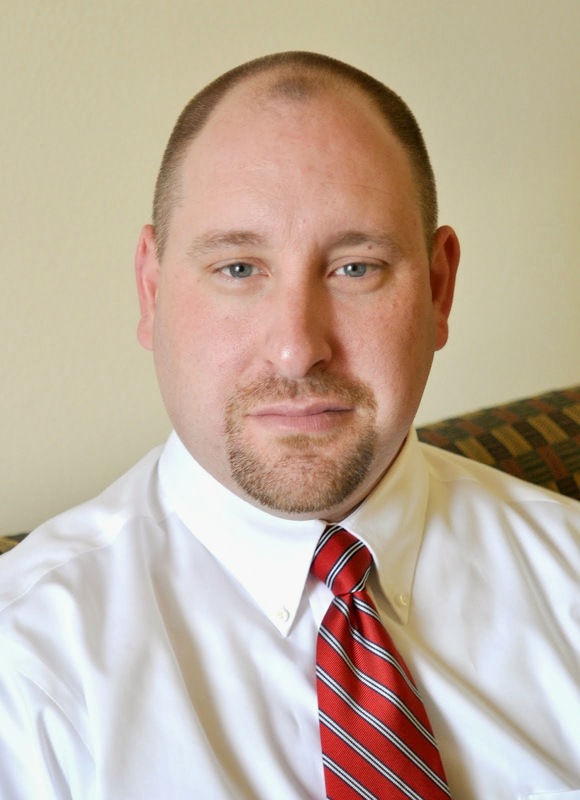 This man is a living legend in the Financial and Investing world. Elon Musk - Great inventor and innovator. 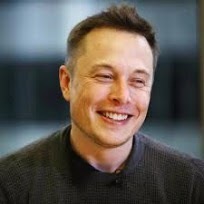 If you ever used PayPal, heard of Space X, or driven a Telsa car you have this man to thank. 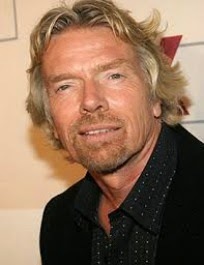 Richard Branson - If you ever heard of "Virgin" anything this is the man who started it all. He has a great business mind and he has an even better lifestyle. Barbara Corcoran - She is a Real Estate Mogul and one of the "Sharks" on Shark Tank. But besides all of that I love her attitude and her straight to the point no B.S. reality checks. 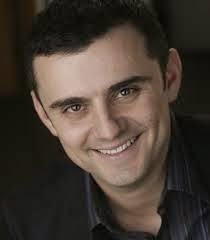 Gary Vaynerchuk - Love his style and his knowledge of the media and social media is amazing. 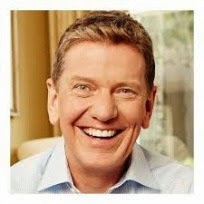 If you haven't read any of Gary's books you need to check them out. P.S. - If you haven't seen any of the "Ask Gary" videos he puts out each week you need to check them out as well. *And (5) more (bonus) people that I wanted to give a heads up to, that you are on my radar to reach out to and help in 2015. 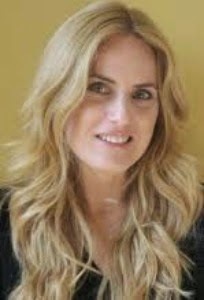 Lolly Daskal - Leadership is what Lolly is all about. I have learned a lot from her Twitter feed alone. Also I like how she is a down to earth lady who tells it straight. 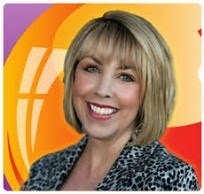 Kim Garst - When it comes to Social Media Kim is one of the best. I love how personable Kim is and how she is always willing to help someone else out. 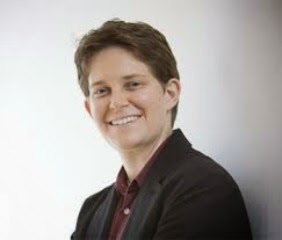 Dorie Clark - In the process of reading her books now. I like the way she thinks and her ideas are down to earth and actionable. I like ideas like that. 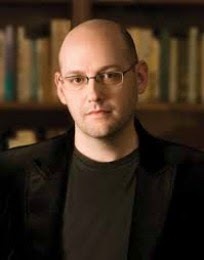 Brad Meltzer - Great author, he is always making you think and his TV show "Decoded" was great to watch. I've always liked finding out how things work and Brad always does a good job of showing you what's behind the curtain so to speak.